Artist and couturier Ralph Rucci celebrates over 30 years of fashion-designing with the release of his final runway collection for New York Fashion Week. A dynamic palette of exuberate colors in salmon, celadon, canary yellow, lavender-pink and black noir. 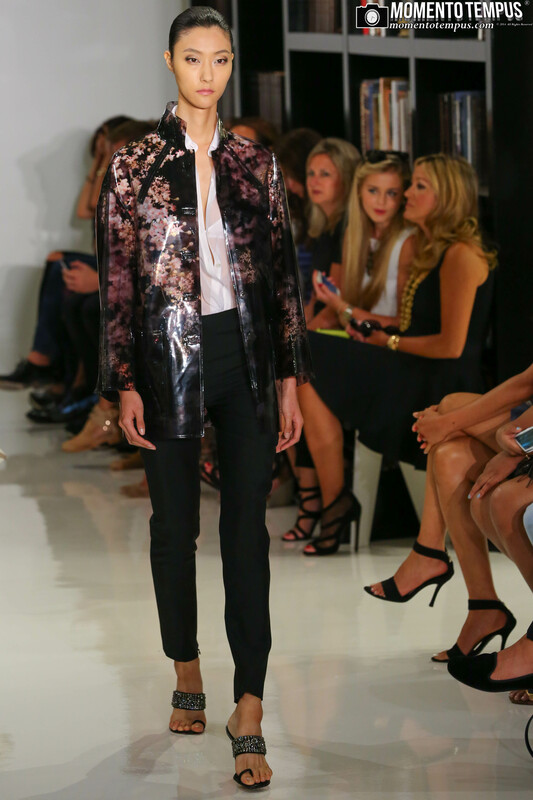 His trademark laser-cut designs (underlined with fine netting) displayed marvelously on elegantly crafted pant suits, with soft floral touches on two-piece fringe sets and vinyl rain jackets. Rucci’s artistic principals transcend trends, adhering only to the strictest standards of beauty. 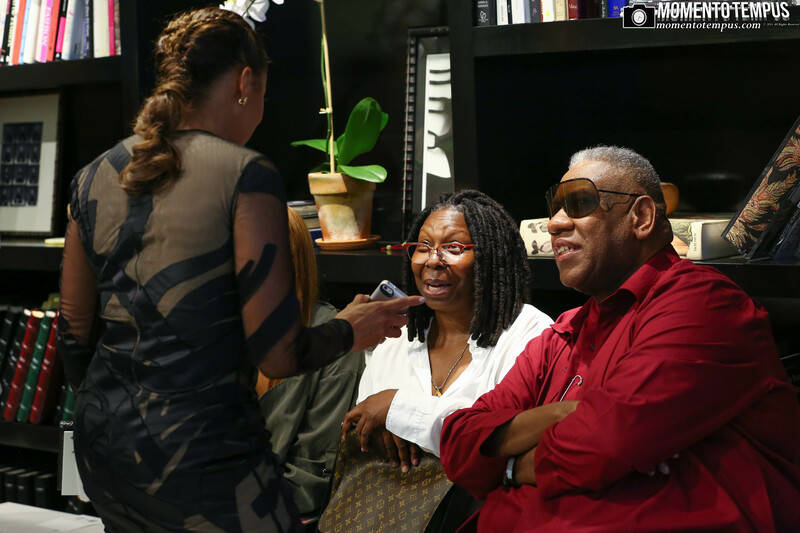 Attending the event was acting royalty Whoopi Goldberg and fashion elite André Leon Talley. Rucci may have taken his final bow, but his legacy continues to live at the hands of trusted officials from his in-house team.